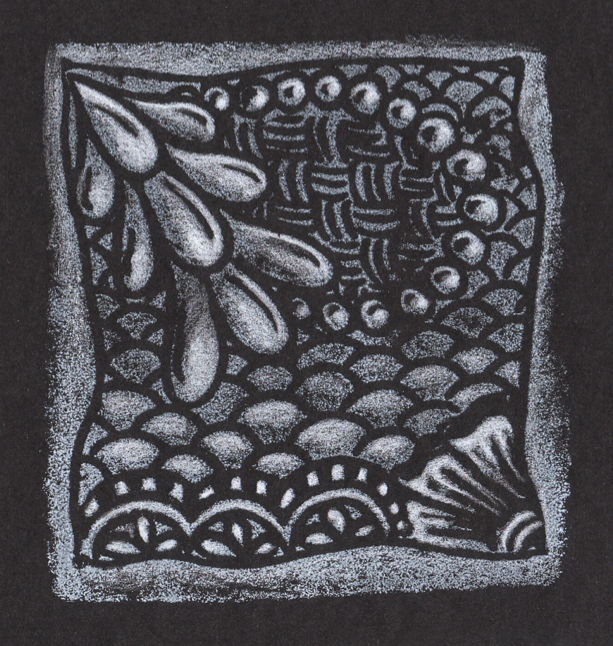 Use foam printmaking plates, stencils, and ink pads to create fun and easy impressions. 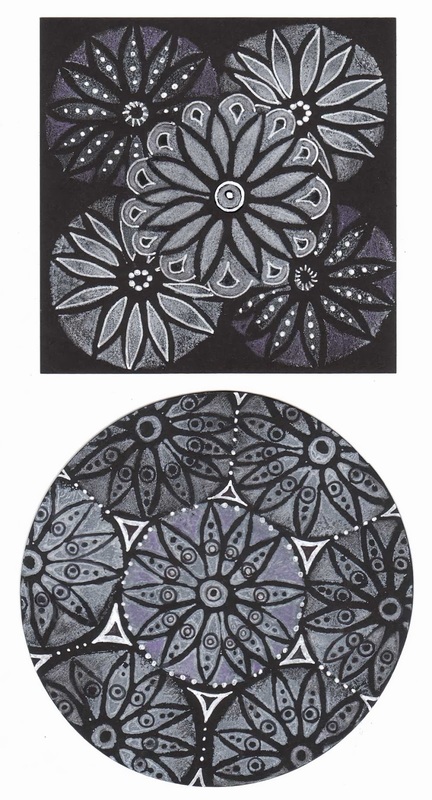 Experiment with doodles, marks, or Zentangles. Try layering prints, printing onto black paper and adding on details with pens. Techniques in this class can be combined with those in the upcoming Gelli Plate class.